Owner of small East Portland park files notice of appeal of Portland's rezoning of 56 manufactured housing and mobile home parks, which prevents 3,000 households from being displaced due to redevelopments. 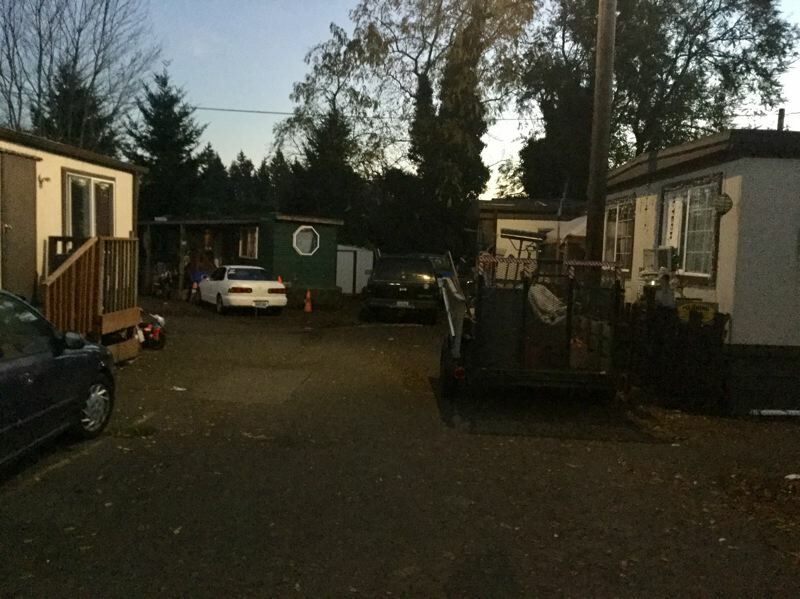 The Portland City Council's August decision to protect 56 manufactured housing and mobile home parks from being redeveloped into other uses is being appealed by the owner of one of the parks. Sahand LLC, which owns the Stark Firs mobile home park in East Portland, filed a notice of intent to appeal with the Oregon Land Use Board of Appeals on Sept. 12, challenging the city's August 22 decision to create a new manufactured housing and mobile home park zone. The city's rezoning was designed to prevent owners of such parks from redeveloping them for other purposes, such as apartments. Four Portland mobile home and manufactured home parks have been redeveloped for other purposes in the past two years. Those moves often leave owners of manufactured and mobile homes who rent spaces in the parks in the lurch, with no place to move their properties. Some owners, who often are low-income or senior citizens on fixed incomes, wind up losing tens of thousands of dollars when they have to sell their homes at a loss. "This zone change provides dignity, stability and peace of mind for over 3,000 households in Portland who live in manufactured housing communities, including large numbers of elders and people living with disabilities," said Cameron Herrington, the anti-displacement program coordinator for Living Cully, the advocacy group that lobbied the City Council to adopt the ordinance. "The ordinance was adopted unanimously by City Council in response to mobile home residents' desire to preserve their homes," Herrington said. "Living Cully strongly supports the city's efforts to defend this ordinance, which is an essential measure for preserving affordable housing in Portland." Stark Firs, which has 33 mobile home park spaces, is located on 10852 S.E. Stark St. The densely packed complex consists mostly of single-wide mobile homes built several decades ago. The property also includes a mini-mart facing Stark Street, a house and two duplexes. A relatively new apartment building is located a couple doors down Stark Street. Forty-two of the 56 manufactured and mobile home parks rezoned by the city are in East Portland, and several others are in the Cully neighborhood of Northeast Portland. Many of them are decades old, filled with older, single-wide mobile homes like Stark Firs. It's unclear what Sahand hopes to achieve from its action, as it hasn't yet filed a formal appeal. Tom Armstrong, the city's supervising planner in charge of the manufactured housing and mobile home rezoning project, said the city is putting together a record of evidence to justify its zone change on appeal, while it separately engages in talks with Sahand to see what it hopes to achieve. "We're not sure what their challenge will be based on," Armstrong said, though the city believes the company is trying to restore its prior residential zoning. "We are proceeding as if it's a threat to the entire ordinance," he said. On Oct. 23, the city of Portland filed a petition with the Land Use Board of Appeals — usually referred to as LUBA — to put the appeal on hold while it pursues talks with Sahand. Sahand agreed to put the appeal on abeyance, according to the city's filing with LUBA. 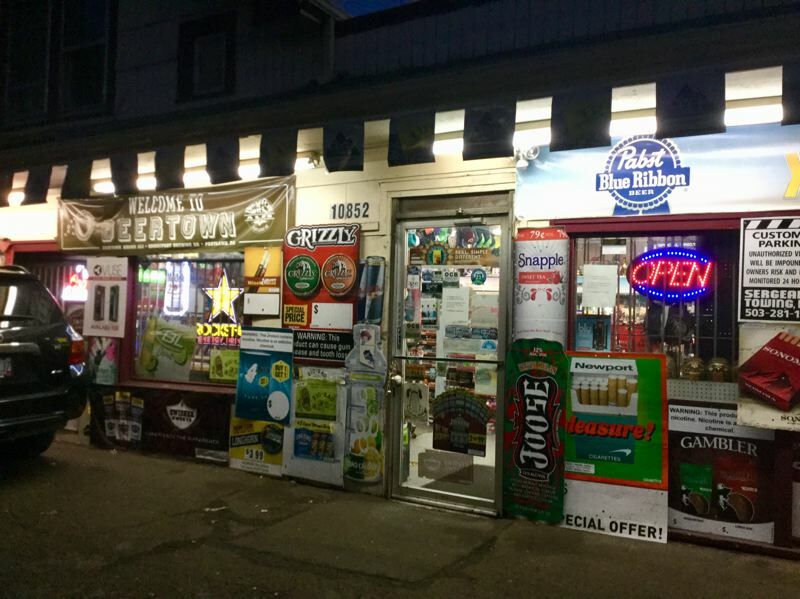 Advocacy groups Verde and 1000 Friends of Oregon joined the legal appeal on the city's side as intervenors. Sahand's lawyer, Carrie Richter, said she couldn't speak for the company and referred calls to Sahand. The company's listed representative, Bahram Adrangi, did not return a phone call Thursday requesting comment. No other manufactured or mobile home park owners appealed the City Council's emergency ordinance, which took effect immediately after passage of the new zoning on August 22 to prevent the loss of more of the parks. "No other park owners filed to intervene or join the appeal" submitted by Sahand, Armstrong said. The deadline to file further appeals to LUBA has passed, he said. In the meantime, the city ordinance remains in effect. Under Oregon land use law, appeals of city and county zoning and related decisions must be filed with LUBA. LUBA rulings may be appealed to the Oregon Court of Appeals.